Prioritize it. Let’s set things straight. If you’re not going to choose yourself & your goals, who will? I can guarantee your friends & family won’t order a salad or go to the gym for you. If this is something you truly want, then it comes with hard work & dedication. Going back and forth and doing things halfway only gets you, yep…half of your results. Be strict with yourself. If you’re making a promise to get healthy, keep that promise with yourself. More often than not, our excuses, emotions, lack of willpower, and stress get in the way of our intentions. Start every morning by reminding yourself why you’re doing this. Imagine what your day will look like & what hard choices you may be given. Imagine yourself making the healthiest choice available before being in the situation of making it. Be selfish. Being selfish about your goal sounds blunt, but this mindset is going to help guide you to the right answers & actions for you to reach your goal without taking your friend’s/spouse’s/kid’s wants into consideration. This mindset is simply putting yourself first in a very small way a few times a day. I know, groundbreaking. ie: choosing a healthy dinner vs what comfort food your partner wants to order in, proclaiming a space & time in your home to workout while your kids watch TV, letting your family know you’re going to the gym in the morning or at night and that you’ll be unavailable, finding 5 minutes in the morning to yourself to track your progress in your notebook, etc. If you live with loved ones, let them know about your goal so that it might also become important to them as well. If you mess up, don’t give up. Every day your mental toughness is going to be challenged. In my head I always make the healthiest choice for myself, but in reality, that’s just not the case. While we can all strive to be perfect, don’t give up on yourself if you slip up. You’re not a robot, so anticipate things not always going as planned 100% of the time. Don’t restart each time there’s a social event or food in the kitchen at work. Work around it or treat it like your cheat for the week. This mentality a good habit to have so you can keep rolling with the punches and keep your momentum going. Learn the word NO. Say it in your head. 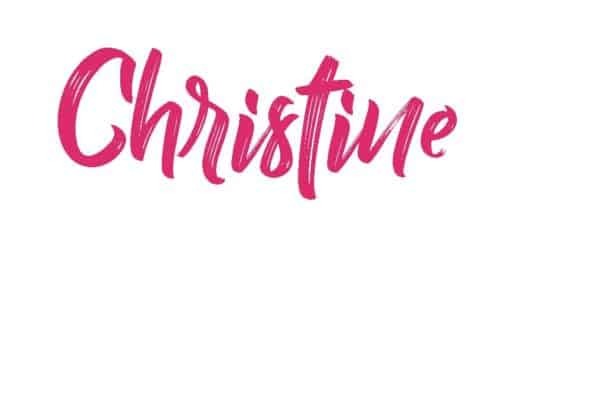 Say it out loud. Practice it. You’ll never regret saying it too many times. Get comfortable with the idea of “missing out” because at first it will feel like this. After a while, you won’t feel like you’re being punished and instead, saying no will feel like you’re asserting your choices. Don’t compare yourself to others. This is a dangerous one for all of us. No matter if you have 100 pounds to lose or 10 or are trying to build muscle, your only competition is yourself. We all run into different things on our journeys. Personal strife, injuries, illness, busy schedules, bad luck, and more. Focus on your journey, not on wasting energy on comparing yourself to someone who has already lost the weight or reached their goal…you don’t know what their journey looked like to get there. Be consistent. If I have one golden diet or fitness tip, this one’s it. This is the non-negotiable one. This tip will by far, make or break your progress more than any other tip alone. If we’re talking about diet here, keep your intake fairly the same between weekdays and weekends. 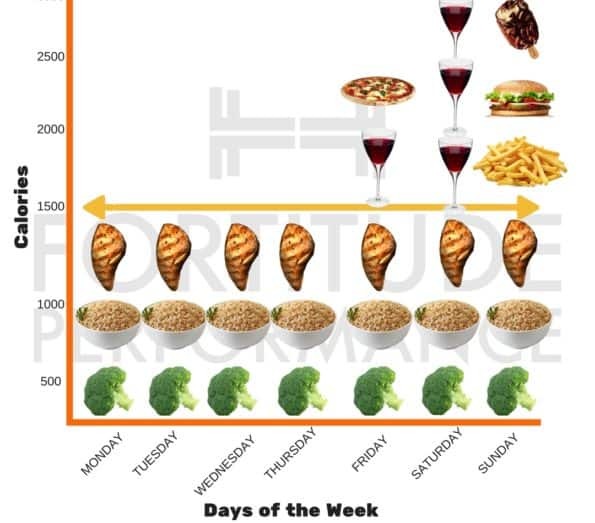 Fluctuating between strict and indulgent days are an easy way to destroy the deficit you created all week long and get your body into a vicious cycle of starvation mode. Plan your weekly meals prior to your week starting & prior to food shopping. There’s no quicker way to fail than being unprepared and without a plan. Once Thursday rolls around, I’m usually contemplating what I want to eat for next week for breakfast, lunch, and dinner. From that, I write out my food shopping list so that I’m prepared. If your grocery store has an online ordering service, I’d highly recommend it. It’s not only a time saver, but a great way to strictly strictly stick to your list. I can avoid all temptations in the bakery or freezer aisles, which also keeps me on budget (!) Knowing exactly what you’ll be making each night will eliminate the “what should we do for dinner” convos entirely, as well as any temptations to just buy because it’s easier. Download meal planning & tracking work sheets. I will be uploading meal planning worksheets and daily, weekly, and monthly tracking worksheets for the start of 2019! They’ll help you stay organized and track important factors, such as workouts, a food diary, and weigh ins. Keep your eyes open for them to be added! Work it into your schedule. While we want to dive headfirst into our goals and go all out, the key is keeping it all sustainable. Like any habit, it has to be realistic and it has to work with your life as it currently is, not as you wish it was. If its not maintainable, chances are that you’ll go all out for a couple weeks and then life as we know it will get in the way. Start slow and make it unbelievably easy for you to succeed within the first month, gradually adding as you get more used to this new lifestyle. Weigh in daily & use your weekly average. I know & understand the fear of the scale. I know the sound of getting on it every day sounds intimidating. 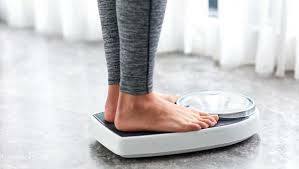 However, by getting on the scale every single morning, you’ll start to break down that pedestal that the scale is on in your mind. Not to mention, you’ll get more information with what’s going on by weighing in every day vs. getting a random weigh in weekly. Our weights fluctuate not just day to day, but within the day too. By getting a weight measurement each morning and getting your average for the week instead, you could have better insight to what’s going on by comparing week to week, instead of say, Friday to Friday – which may show no loss at all. Drink more water. This is so simple, yet so overlooked. Drinking enough water is something that takes effort. Not only will you keep your body hydrated, you’ll aid muscle soreness, have less sugar and junk food cravings, and feel fuller faster & for longer. Move more. Incorporating walking, standing, moving, and even fidgeting more throughout the day will help you increase your TDEE caloric burn – which is your total daily energy expenditure. This is the amount of calories you burn before you even workout. So, while working out every day is great, you can still be a very sedentary person if you’re sitting all day long. Go for a walk on your lunch break, invest in a standing desk, get up and stretch, walk while on the phone, even bouncing your leg up and down will increase your calorie burn throughout the day…which will help you meet your deficit more easily every day. Challenge your workouts. If you’re on a new journey, start with one baby step, such as walking a mile twice a week. If you’re in a routine & tired of it – try something new that feels intimidating, like the weight room, registering for a 5k, or that spin class you’ve been procrastinating. Give up a bad habit with an easy swap. Total elimination is a non-effective way to change your habits or intense cravings. Swapping it out for something healthier is a much better approach because it maintains balance, such as swapping soda for seltzer, an afternoon bag of chips for popcorn, late night sweets for fruit or dairy like Halo ice cream, pudding, a glass of milk, or even herbal tea. Track what you did. Not only is it important to plan for future meals and workouts, but it’s also really helpful and even eye-opening to be able to look back on what you actually did. Our intentions and plans can be one thing, but reality is something else entirely. When we recall how successful we were, we tend to remember what we did, instead of what we missed. Seeing it on paper will show you exactly how well you’re doing. This is great information for you to adjust for future planning of what’s working and what’s not. An app that my husband and I really like for this is HabitBull. My monthly tracking sheet will help with this too! Make a plan for social situations. Just because you’re trying to lose weight, doesn’t mean you need to swear off social events and ignore your friends. Will it be hard? Yes, especially if alcohol is involved because it totally inhibits fat loss (as our bodies switch off fat burning to burn the sugars in the alcohol). As for eating out, my favorite pointers: look up the menu before-hand, don’t ask anyone else what they’re getting, if it’s a heavy meal or there are several courses, eat half your entrée. Buy a notepad: Just like you wouldn’t start taking a class without taking notes, why would you embark on a weight loss journey, which is essentially an experiment on yourself – without keeping tabs on how it’s going? And just because you now have said notepad: use it. Every single day. Make it your ritual. Mine is first thing in the morning, right before I start work. Track: what you ate the day before, what you anticipate to eat today, your meal plan for the week, your weigh in trends, your workouts for the week, and anything else you find helpful to keep an eye on. Download a tracking app: If tracking in a notebook isn’t your thing, try a tracking app. My favorites are Fitbit, Lose it, and Stacked. 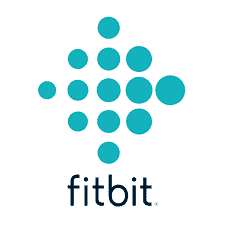 Some other popular ones are: Lifesum, My Fitness Pal, Fitness Buddy, etc. These will help you keep track of mostly everything listed above, as well as log in your food each day automatically. Have snacks prepped & on-hand. When hunger strikes, the easiest thing to do is check the snack cabinet. 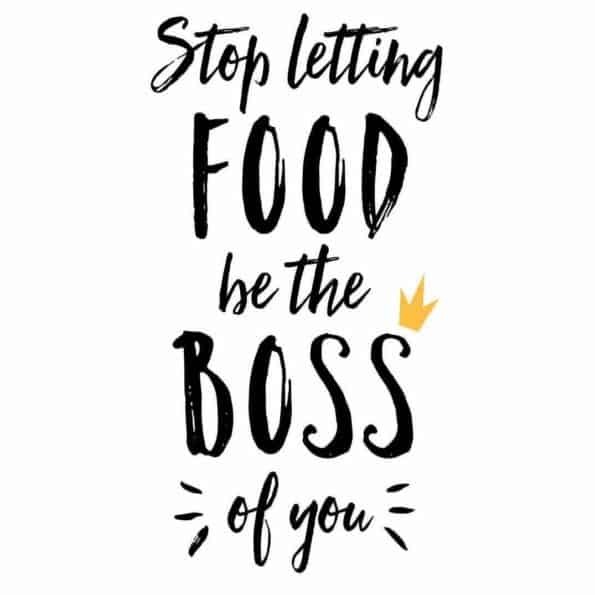 Instead, have baby carrots, string cheese, apple slices, grapes, tuna fish, chocolate milk boxes…whatever sounds good to you, ready to be grabbed just as fast as something less nutritious. 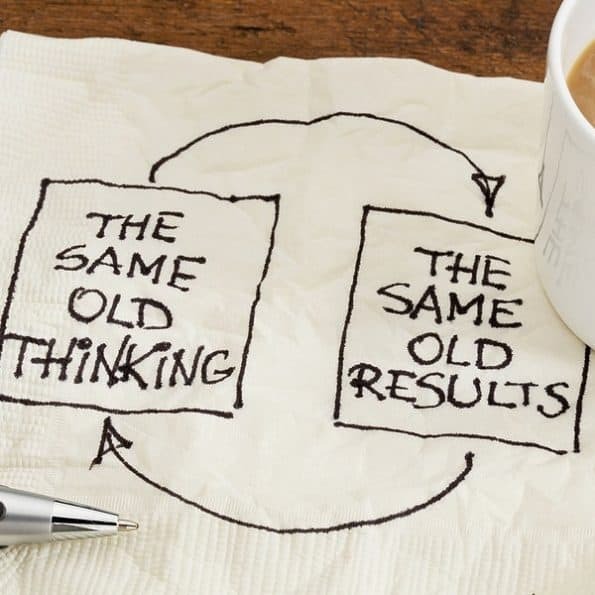 Progressively add habits. Pick one thing from this list to start with this week. Going from all or nothing is too much too soon (see tip #10). You’re changing lifestyles. Gradually introducing things into your busy life is going to help set you up for success throughout the year, not just for January. I’d love to hear from you if these tips have helped or if you have been doing any of these already! As always, feel free to reach out to me by commenting below or emailing me directly at biteyourcravings@gmail.com. Happy New Year!